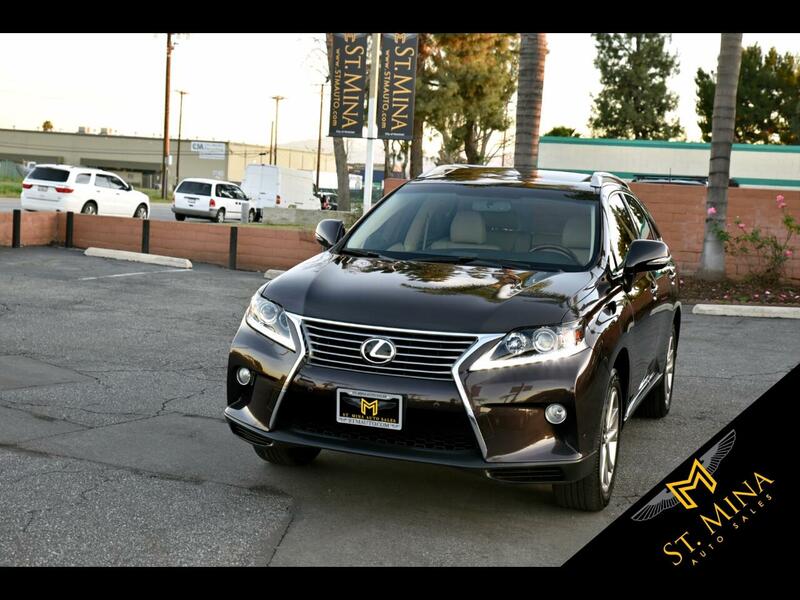 Here at St. Mina Auto Sales we take pride in presenting you with ONLY the best quality pre-owned vehicles and most importantly we take pride in our customer service. You will always be treated with integrity and respect and we promise you a hassle and pressure free car buying experience (its the only way we know how to sell cars)! We offer very affordable and total exclusionary extended warranties for your peace of mind! WE ALSO PROVIDE FREE CARFAX & AUTO CHECK ON ALL OF OUR INVENTORY! All of our online inventory is priced to sell FAST. YOU CAN ALSO TEXT US DURING OR AFTER HOURS AT (949)290-4499. Thank you for giving us the opportunity to serve you and we look forward to helping you get in the car of your dreams!